Where are all the slots stored? Can Swine handle multiple wine installations? Yes! 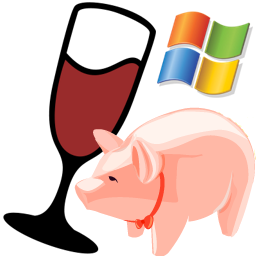 Starting from version 1.0, Swine can handle multiple versions. All wine versions in common paths are automatically detected and can be select per slot. There seams to be a problem in winetricks that makes it sometimes return an error code even if everything works. Earlier versions of Swine just crashed but versions after 0.7.1 handle this error gracefully (Swine starts, but winetricks cannot be used). If you have this issue please report further details like exact output, winetricks version, etc. at the Github issue.